There are many third world billionaires that are currently safeguarding their fortunes in real estate in cities like London, New York and Miami in preparation for demise within their own country. 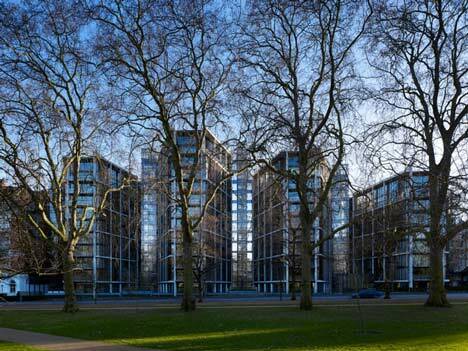 The huge apartment building at 1 Hyde Park is proof of this as most of the apartments are sold, but no one lives there! Billionaires in Brazil, Russia, India and China are buying up properties in other countries where they will be free from third world laws so that if and when something goes wrong in their own country they have a place to go to. The problem with this is that all services that the super wealthy delight in will increase in price, which will affect the upper and middle class home owners in the area. This interesting and informative article has more information on the subject.